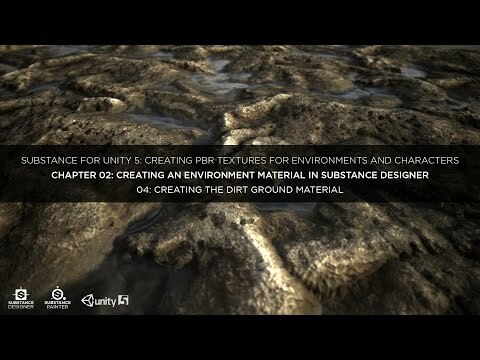 Chapter 2: Creating an environment material in Substance Designer. Lesson 4: Creating the dirt ground material. In this lesson we will create a dirt ground material.